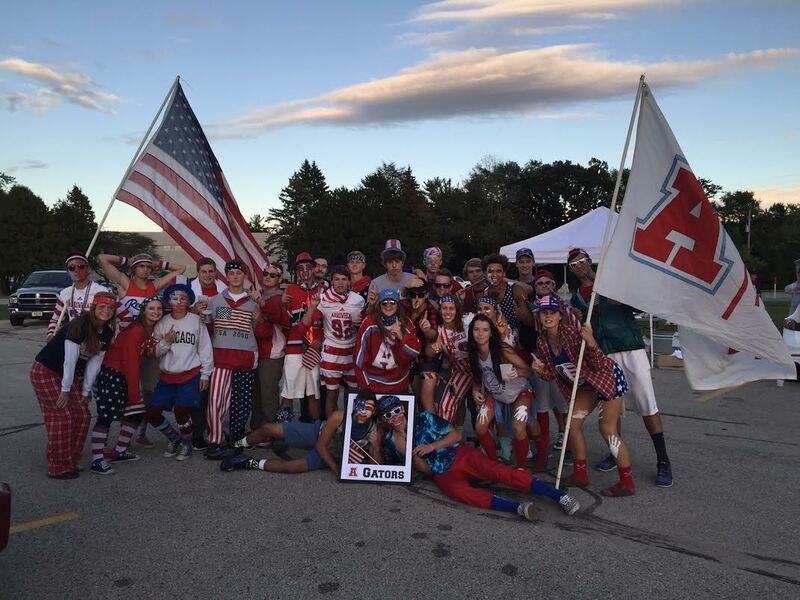 The Arrowhead Booster Club is a 501c3 volunteer organization that supports existing athletic programs at Arrowhead High School through the promotion of fellowship, communication and the fostering of school spirit among parents, players, coaches and the school community in general. The Booster Club meets the third Wednesday of every month (except July) at 6:30 pm in the community room of the North Campus. Any change to regularly scheduled meetings and events will be communicated through this web site. If you need additional information, you can go to contact us page.